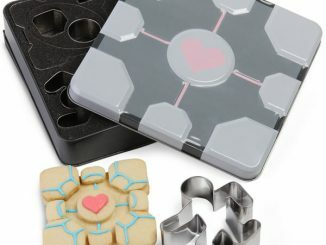 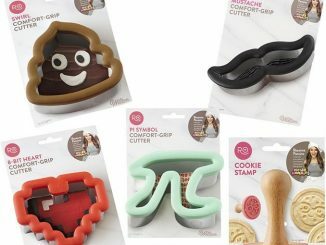 Who doesn’t like cookies? 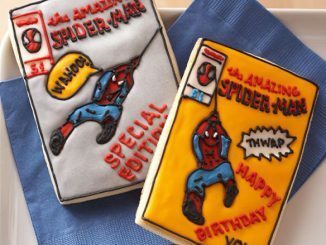 They’re a delicious treat, and can make an attractive decoration. 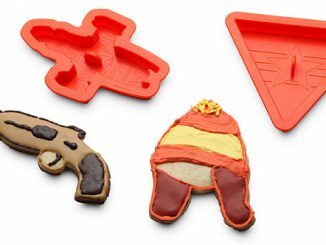 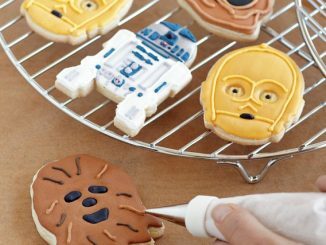 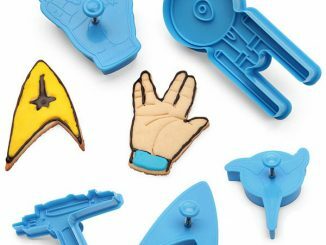 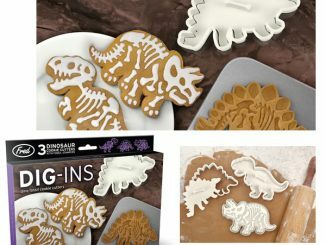 You can make unique cookies for each holiday, and making them can be as much fun as eating them. 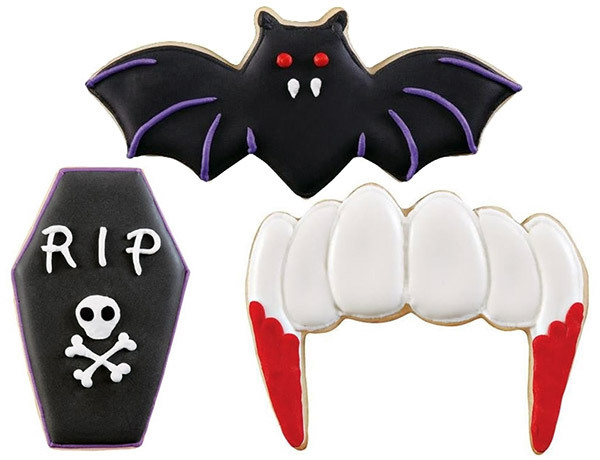 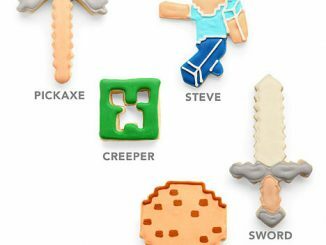 With Halloween on the way, these Vampire Cookie Cutters are perfect. 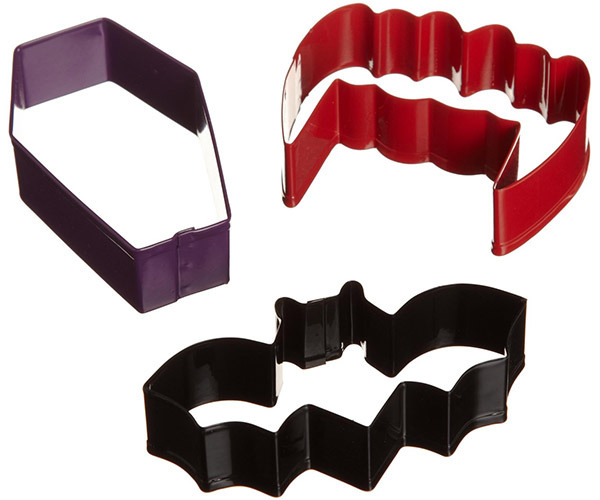 This set has 3 cookie cutters: vampire bat, vampire fangs, and coffin. 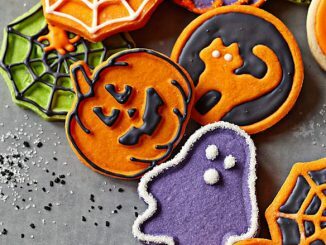 If you’re hosting a Halloween party, you’ll want variety. 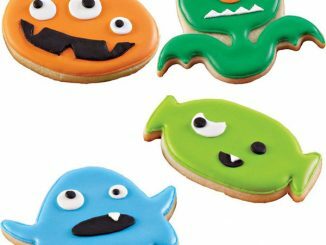 So supplement these vampire cookies with Monster and Halloween cookies too. 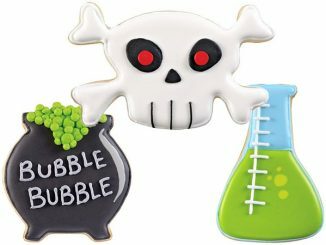 Vampire Cookie Cutters cost $4.95 for a set of 3 at Neatoshop.com. 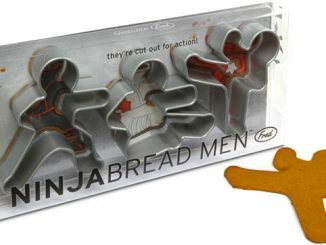 Amazon.com also has them for $3.69.